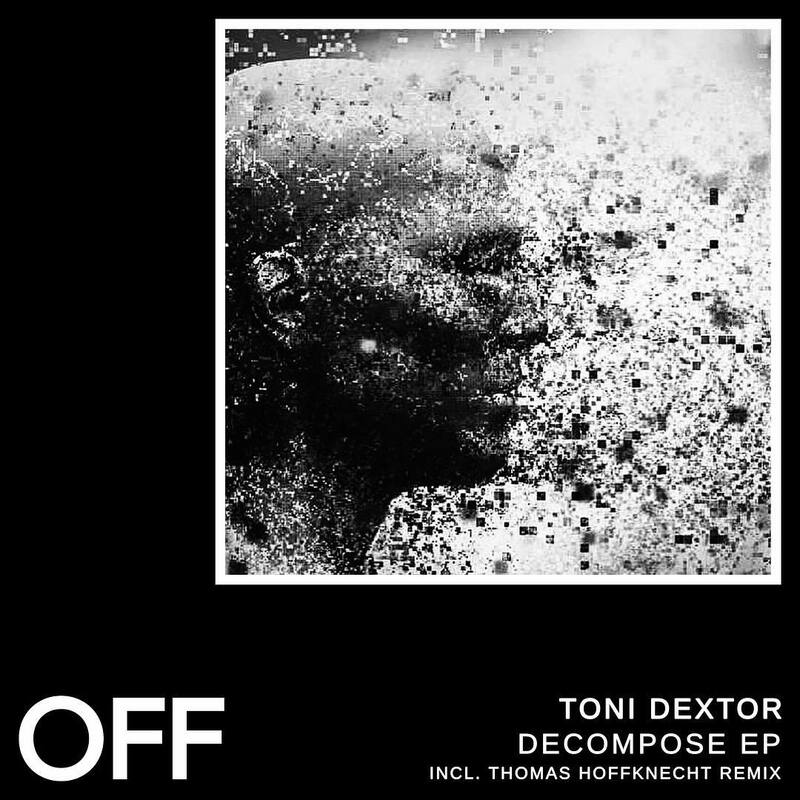 Following up on his recent OFF Recordings debut, as well as gigs in Tresor and for Be At TV, Toni Dextor returns to our label. Decompose is an absolute dancefloor bomb, thanks to it’s super functional groove and infectious synth line. Distance is an intense yet spacy affair, relying on a mix of driving drums and atmospheric chords. Thomas Hoffknecht transforms Distance into a timeless deep tool that evokes memories of 90ies dub techno.